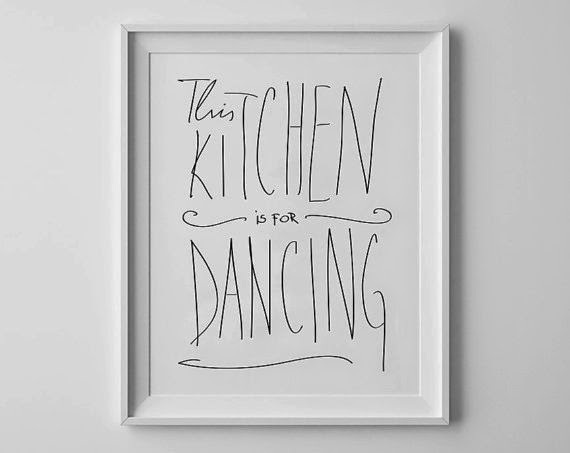 I've been scouring Etsy for what seems like ages looking for the perfect printables for my home. I went ALL out! My thinking is that printables are such an awesome solution for me since I tire of things so easily. No joke, I change the wallpaper on my phone and the desktop on my computers almost as often as I change my underwear. Here are the three that have already come to fruition. I did them all in 11x14 - I just brought them to Staples on a flash drive and had them printed on card stock. Turns out that easy button is practically a thing! Target had an awesome selection of frames to choose from, lots of 11x14 surprisingly. For some reason I thought it would be difficult to find that size. Yesterday I showed you all the one in the kitchen. As soon as the other two are hanging you know I'll be instagraming them. Just seems like something I would do. So maybe three printables aren't quite as overboard as I'm making it sound but just know, I have three more sitting in my Etsy cart at the moment! I might have a problem. 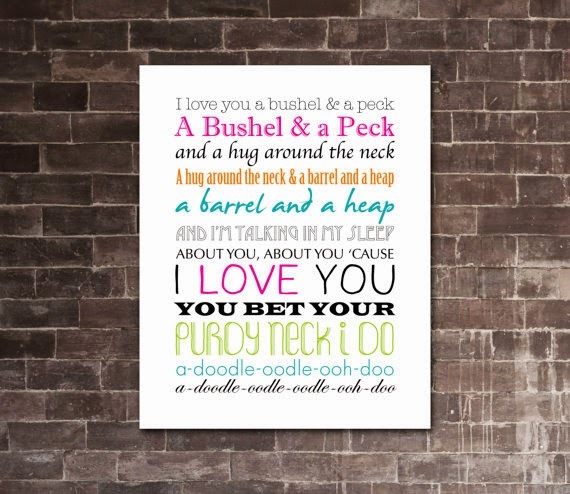 For Ella's Room - my grandmother used to sing this song to me, and now my mom sings it to Ella! 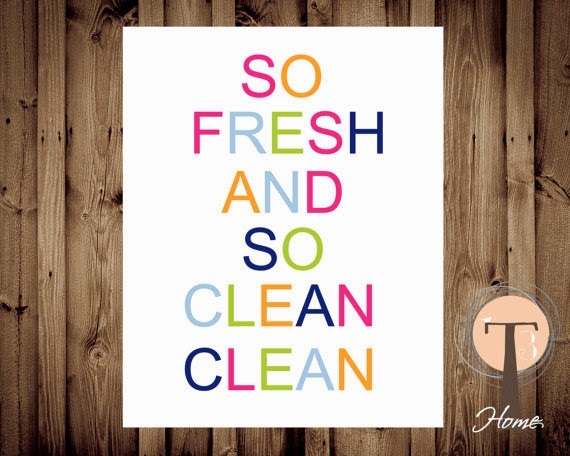 For Ella's Bathroom - "Ain't nobody dope as you...."